Launching a business is challenging and the decisions that you make in the infancy of your project can really influence whether your start-up sinks or swims. Making choices with your brand’s long-term future in mind will help you to make good short-term decisions too. Ask most self-employed photographers and they’ll probably tell you that they don’t spend as much time as they’d like on marketing their services. Concentrating on delivering a high-quality service to your clients means that you can neglect your own self-promotion. By working on a few marketing strategies a month, you can help to boost your business prospects. 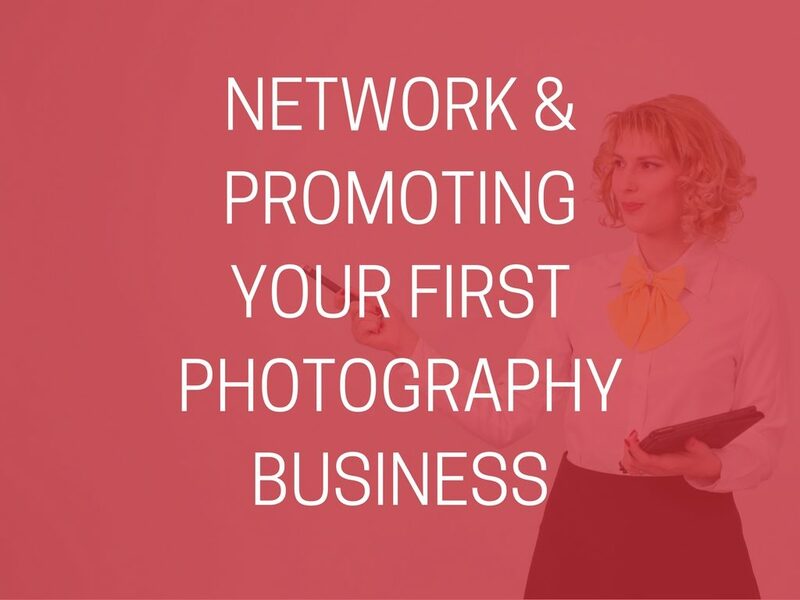 Heres our guide on how to network and how to build your photograph business. If you haven’t already then starting a blog on your website is a great way to bring attention to your work and shows Google that you’re creating content and your site is active, which can lead to better search rankings. Include some of your personal work and professional photos (with permission), so you can show potential clients what you’ve been up to and showcase your skills. 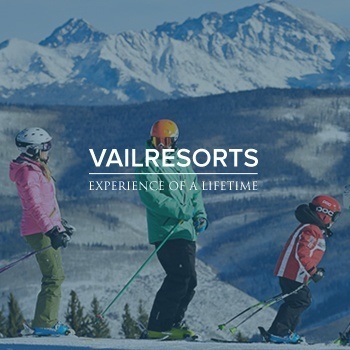 Help to provide value to your clients with tips and pointers too. You can also reach out to other photography sites to create backlinks, co-write articles or guest-blog. 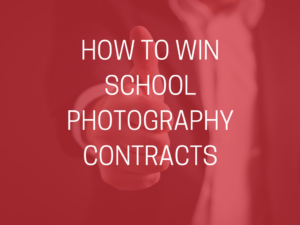 Work on getting your photos featured on other photography blogs and promote these posts to your clients. Sending email newsletters will give you some of your best engagement rates with customers. In fact, you’re 40 times more likely to secure clients this way than through Facebook and Twitter. Allow people to sign-up to your list on your website, through social media and at any networking events you go to. It’s a great way to show what you’ve been doing, promote your latest work and let clients know about discounts and new services you’re offering. There are plenty of packages, such as MailChimp, that help you to design slick emails, personalize them and automate emails too. Being active on social media is important for any business and the amount of visually-driven social apps serves a photography business very well. Instagram, Pinterest and Facebook are just a few of the sites that complement visual content. You can start to build a following, promote your work and target customers with tailored paid advertising. Interact with your clients and get involved with online networking such as local business hours on Twitter, where different brands connect with each other and find ways to work together. Be consistent with your posting on social media and work on creating fun, personality-driven content. You can run contests and competitions too and offer new promotions to customers. Make sure that your business is set-up on sites that people browse for services on free online directories. If you have your own photography studio or business address then make sure you register it through Google My Business. Keep all of your details accurate and up to date and people will be able to easily get in touch with you so that they can network with you. Your working hours and website details are important too. Don’t forget to boost your business with word-of-mouth methods. Get in touch with the clients you’ve worked with before and offer them incentives to work with you again or give them a way to endorse your business. If you can reward clients for passing on your details and telling others about your services then you can quickly build your client list and make more sales. Get out there and mix with other local businesses to find ways that you can help each other out and build a local business community. There can be a really strong sense of loyalty with businesses in the same area and every individual has their own set of contacts and clients that you can offer something too. If you’re unconfident about pitching your services or interacting with others then look for more casual, relaxed networking meetings in pubs or cafes. One of the biggest differentiators between successful and unsuccessful businesses is whether they put strong marketing and promotional strategies in place. You can have impressive qualifications and a range of skills, but if no-one knows about your products and services then you’re failing to endorse your own talent.